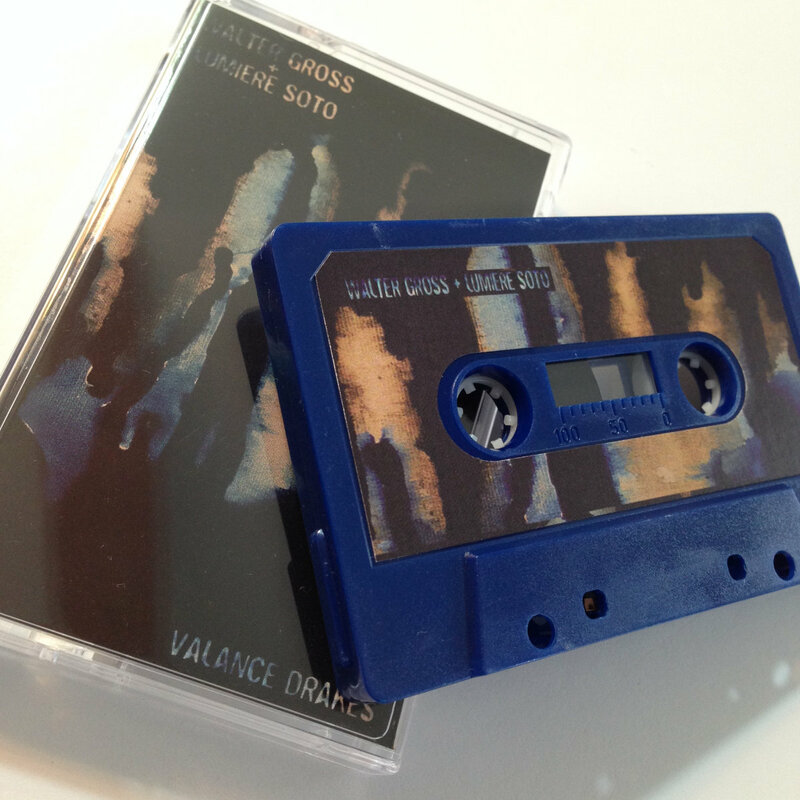 Order cassette from Yellow Dog Underground now! Includes unlimited streaming of Ouroboros via the free Bandcamp app, plus high-quality download in MP3, FLAC and more. Walter Gross is well known for his unorthodox styling and composition. 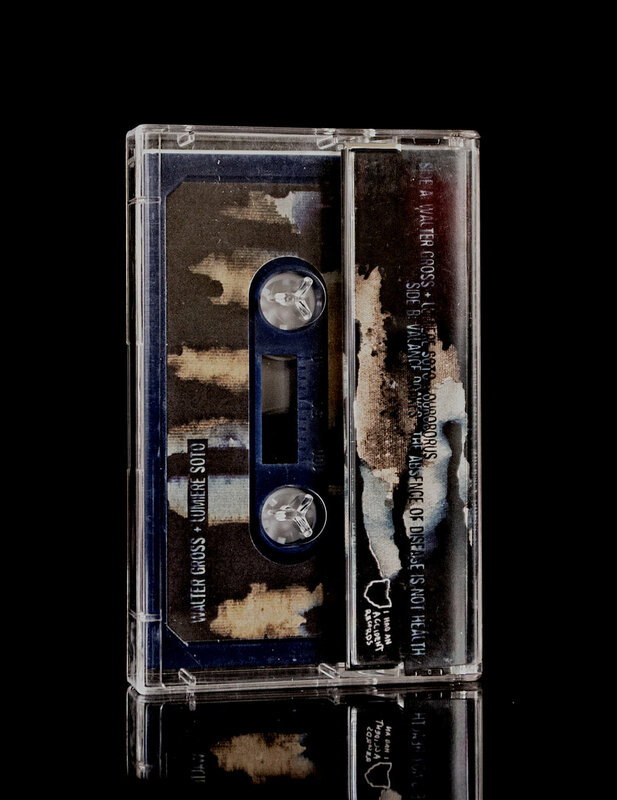 Gross teams up with Lumiere Soto to offer the echoing voices of desperation. The collaborative piece shows how versatile Gross can be as he exchanges beats for a dulcimer to create a lost in the woods at night feeling. 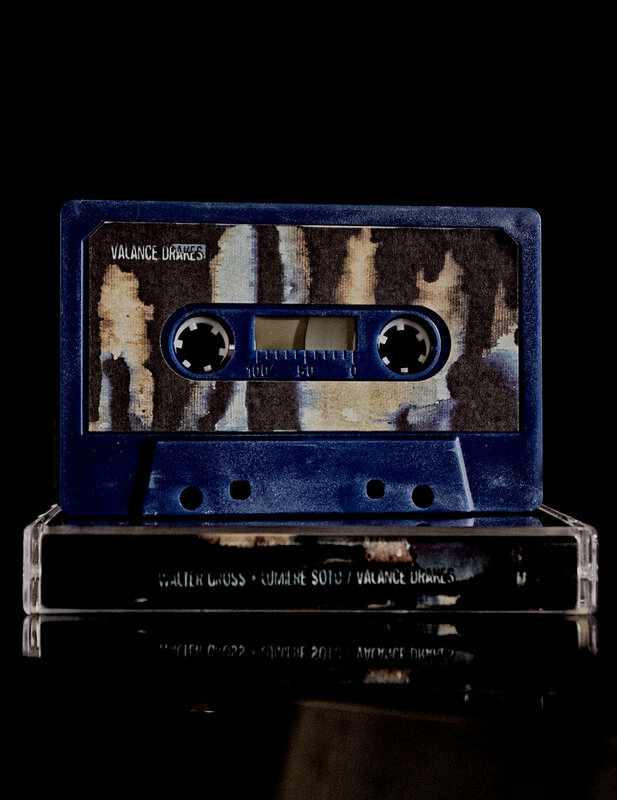 Manipulated sounds of a lost cassette warbles as we are led deeper into the abyss - the whispering whirlwind of eased up distortion and echoing vibration causes an inner workings of sickening turmoil of emotions and rawness beyond scope. 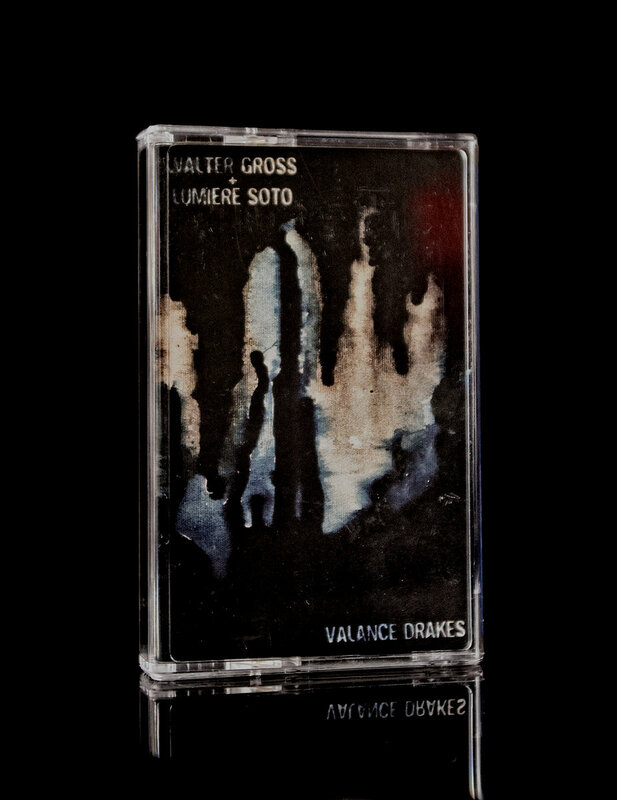 The split tape takes a different turn on the flip side, as Valance Drakes provides a head nod to Walter Gross sampling his material to reconstruct and repurpose the beauty of Gross through the eyes of Drakes. The beats bleed through on this side as we are provided with the best of both worlds. 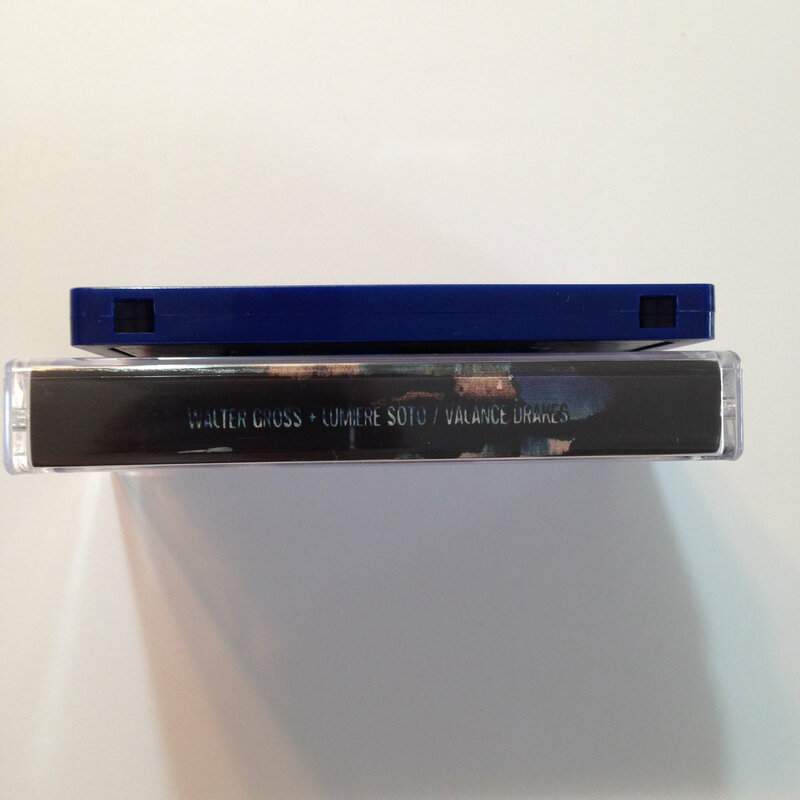 Drakes glitch work piecemeals the tracks into short composition of atmospheric darkness and draining beats.